Rehearsals were fun, I tried playing the Alto Sax but there were more Flute parts so I changed! It was really fun spending extra time with my colleagues in the Music and Drama departments, as well as getting to know the peripatetic music staff better. The band consisted of: The Head of Music (Vc), the Violin teacher (Vln), the Trumpet teacher (Tpt), the Piano teacher (Pno), the Drumming teacher (D. Kit), the Guitar teacher (Gtr), the Technical Support technician (Bass) and the Expressive Arts Teaching Assistant (Me lol Fl. & Picc.). Also, the remaining Music teacher conducted us and did a great job too. So back to the show! On the first night I played the Flute but then I thought hmm this band needs something else. Hmm what else can I bring that plays music in C so I don’t have to transpose in my head…. PICCOLO! So I brought it and everyone said it took them by surprise but it carried well lol. Especially on the pieces that were band like e.g. “Follow The Fold” which the Salvation Army characters sang. On Thursday we the band played some Christmas songs whilst the audience entered the hall. The Piano teacher got me to solo in Rudolf the Red Nosed Raindeer. I was soooooo nervous! lol. We did the same thing again on Friday but some members of the band sang as well. 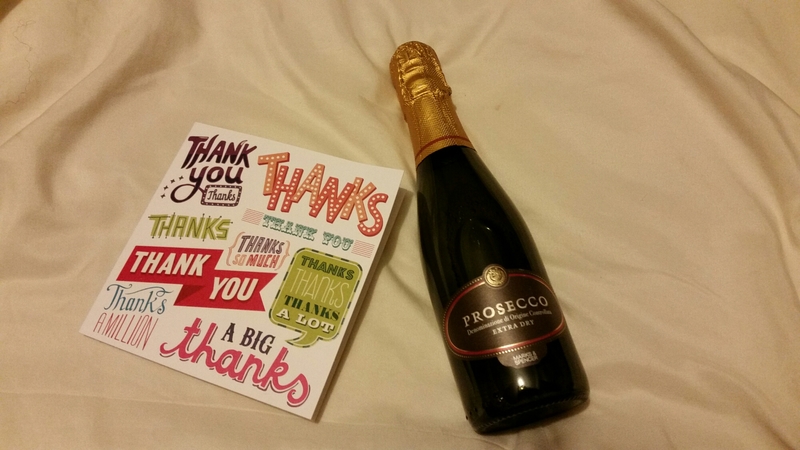 On the final night (Friday) the head of Drama and the other Music teacher who conducted the band gave us (the band) crackers, a card and a mini bottle of wine! I pulled mine with the trumpet teacher and won heh. 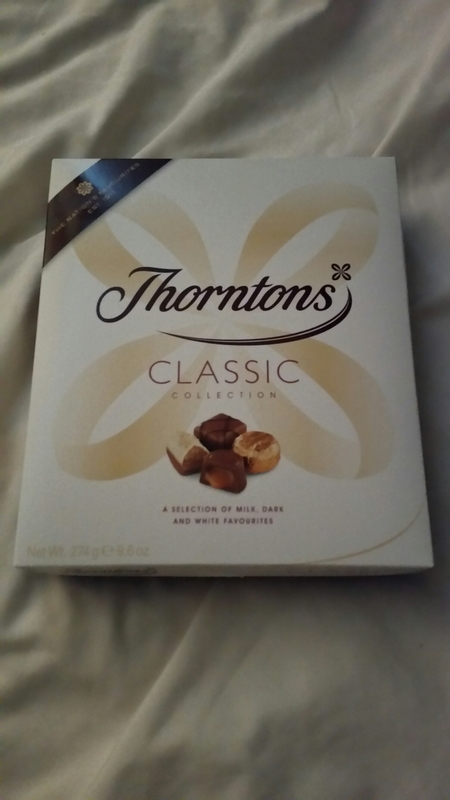 The headmistress also thanked everyone at the end of the show on the final night and called us up individually to the stage and gave us a box of chocolates! She even mentioned on the stage that she saw me with my Piccolo! (The Piccolo occupies a niche set of frequencies lol). It was so lovely to be appreciated like that and I thank Jesus for giving me the opportunity to participate and the skills that enabled me to participate as I did! Video Update #2 – More of the song!